Robert Cavaiola joined Savills in 1996 and is the managing principal of the Southern California Media Services Group. 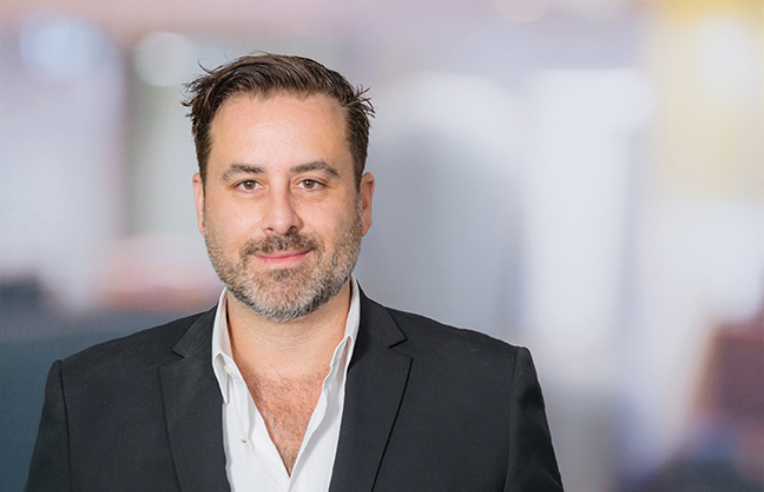 As senior managing director, Robert focuses on providing global services to a broad array of entertainment, media and technology and advertising-related companies, as well as financial and professional service entities. His hands-on experience and broad understanding of venture capital / private equity, entertainment, media and technology industries make him a valuable member of this special services team. Robert serves as the core delivery team’s principal and is responsible for managing the real estate process and negotiating from the pre-transactional stages through construction and move-in. He is also accountable for overall market strategy, drafting and negotiating proposals, financial analyses, and design/construction management throughout the real estate process. Robert provides a variety of real estate services including tenant representation, sublease disposition, lease and financial analysis, strategic planning, operating expense audits, facility design, project/construction management and capital market advisory. As a professional, he has been frequently quoted in the Los Angeles Business Journal, Los Angeles Times and various trade magazines such as Variety, Hollywood Reporter, Screen, Shoot and Advertising Age.